While there’s nothing wrong with chilling on a Caribbean beach, this year we’re daydreaming about vacations that will turn us into better people. (Lofty? Yeah, that’s how we roll.) Here, ten incredible trips that will alter the way you see the world. 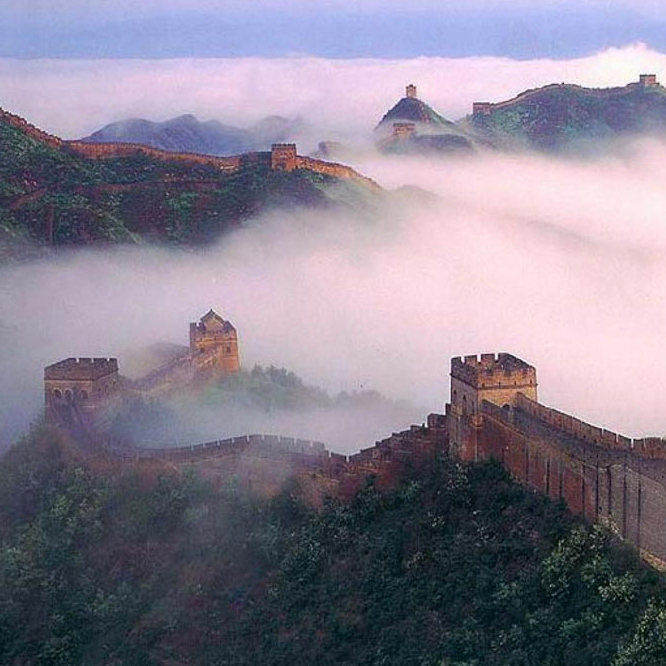 Sure, you’ve seen photos of the 13,000-mile Great Wall, which protected dynasties more than 2,000 years ago. But there’s nothing quite like walking from watchtower to watchtower on your own two feet. To avoid the throngs of tourists, drive about 90 minutes from the city to the restored Mutianyu section. 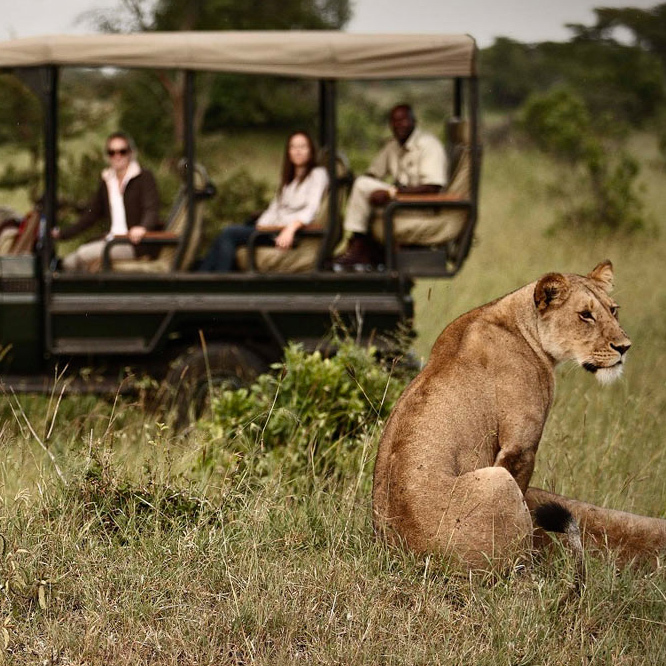 Picture yourself driving through the Serengeti in an open Jeep 4x4 surrounded by herds of giraffes, elephants and zebras. When you go on safari in Tanzania, you'll also enjoy meals in the bush, views of the sprawling acacia trees and, you know, pulling off that whole pith hat and khakis thing. 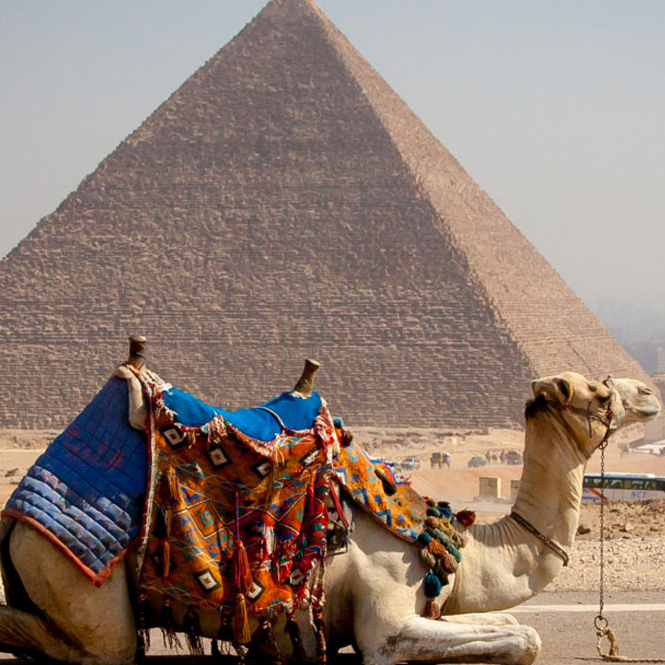 Channel your inner Lawrence of Arabia and head into the dessert on camelback to see the Great Pyramid of Giza. Built by a Fourth Dynasty Pharaoh in 2560 B.C.E, this 481-foot structure is the oldest wonder of the ancient world. Let that settle in. A sudden boom breaks through the air as a chunk of glacier breaks off into the water, and then everything is silent again. No, you're not living in the Ice Age. 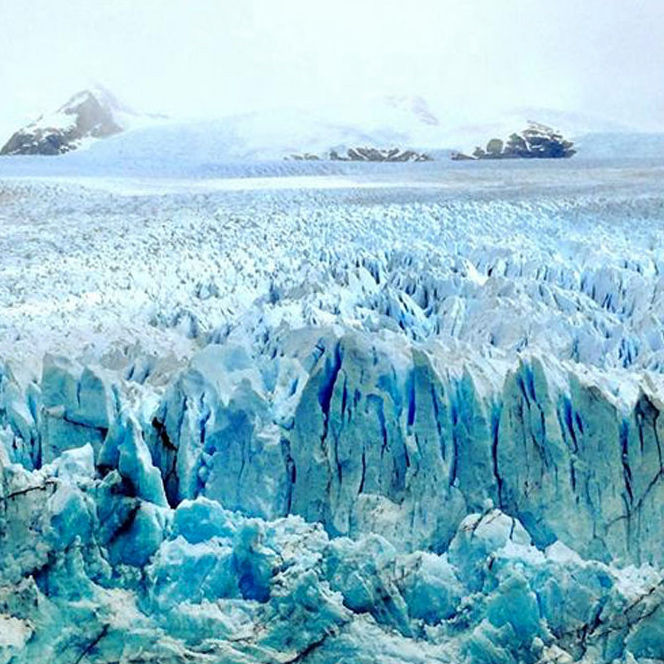 It's just Patagonia’s Perito Moreno Glacier, a mass of white that stretches as far as the eye can see against an aquamarine lake. These almost iridescent blue waters in northeastern Vietnam are home to floating villages, uninhabited islets and jutting limestone karsts. 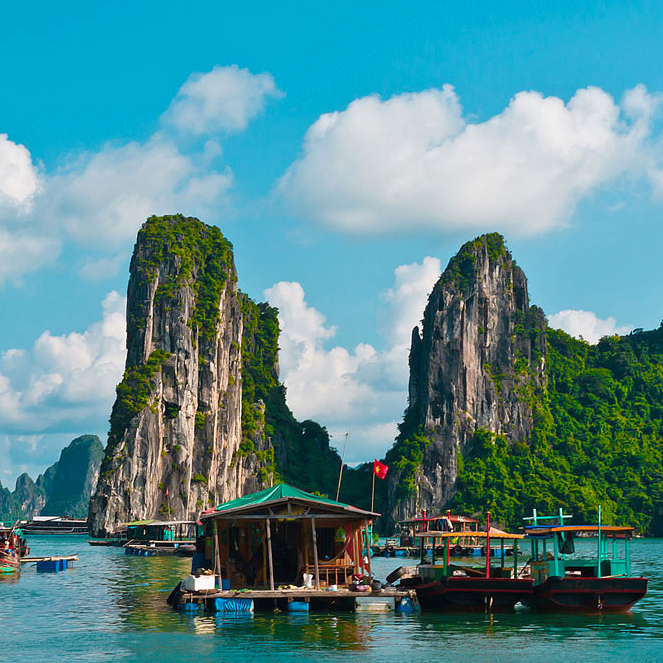 A trip to Ha Long Bay feels like stepping into another universe or bygone era — or, you know, the next Jurassic Park movie. 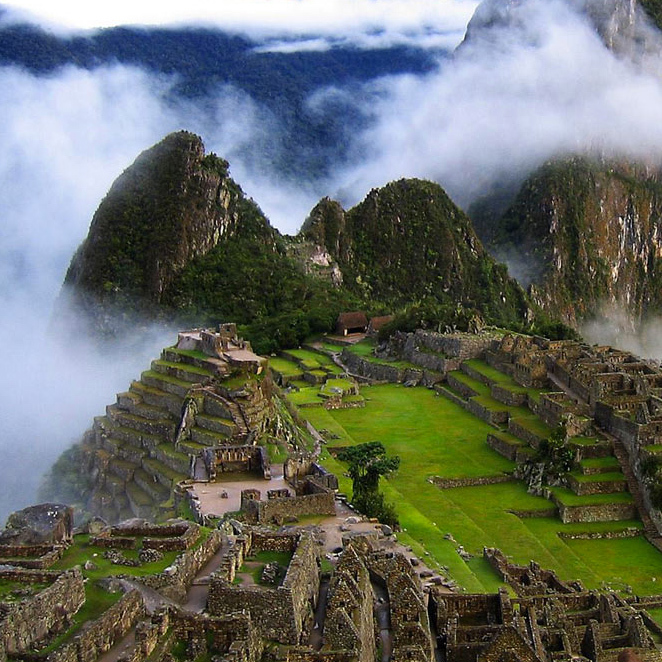 Built into the peaks of the Andes Mountains, this ancient Incan city hasn’t changed a bit in over 440 years. Just watch out for the heat and elevation, which might, quite literally, take your breath away. Staring into this 2 billion-year-old chasm, you’ll feel awestruck, prehistoric and incredibly small. 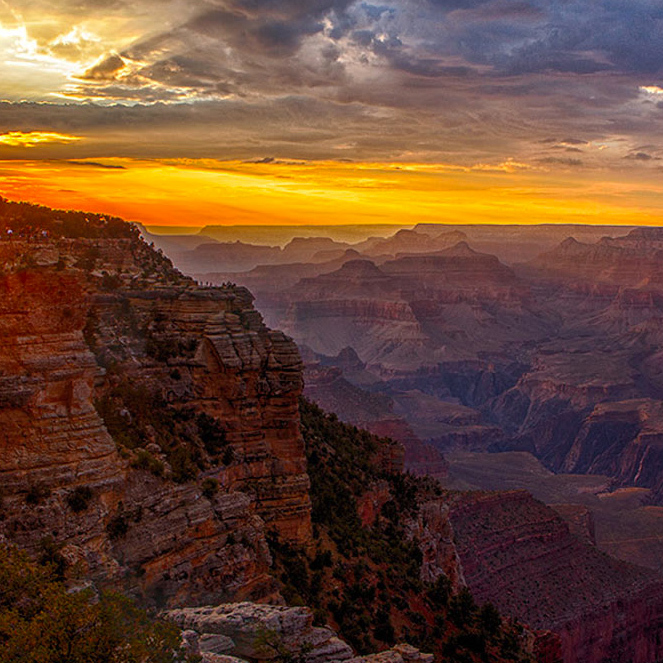 Whether you’re hiking the south rim, camping under the star-speckled sky or white-water rafting down the Colorado river, you’ll leave the Grand Canyon different than when you arrived. 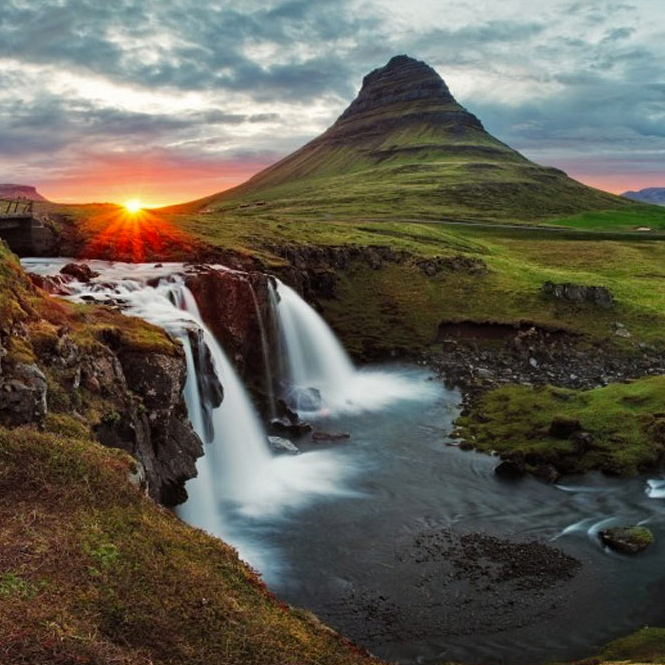 You’ll feel like you’re on another planet when you take the ten-day drive around Iceland’s Ring Road, passing thermal springs, volcanoes, waterfalls, fjords and glaciers. During summer, the sun barely hits the horizon before rising again--and during winter, well, we hope you like darkness. 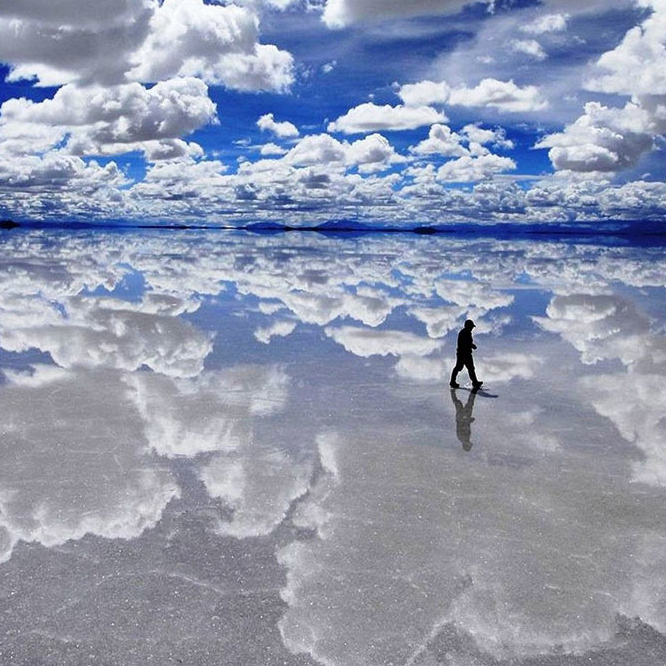 You’re not walking on the clouds--although you will feel like it when you explore Bolivia’s Salar de Uyuni, the largest salt flat in the world, where a desert of salt spans more than 4,500 miles.